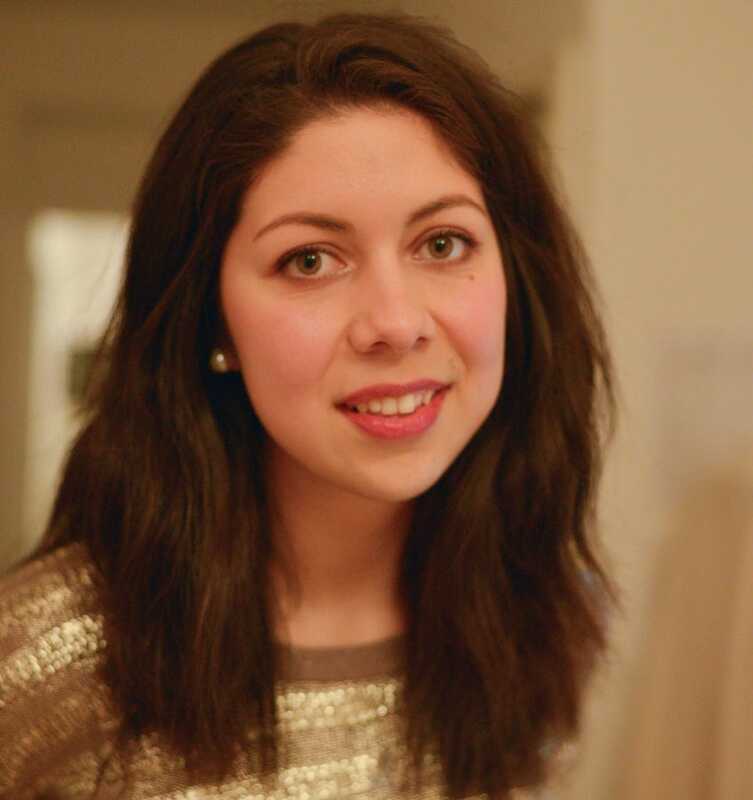 Carla is a freelance writer and dedicated globetrotter. She’s been traveling the world full-time for the past seven years and she never really knows where she’ll be the following month. Her career as a writer started off with blogging, which lead to guests posts and ghost writing, and then advanced to freelance journalism. She worked as a head writer both at CrowdINK and Green Ideas, where she explored a variety of topics such as travel, lifestyle, health, and sustainability. Carla is also a travel and portrait photographer. Her work has been published in numerous publications including Business Insider, Get Lost Magazine, Visit Denmark, and Aesthetica Magazine, and she was interviewed by Zealous.co about her experience in the industry. She also holds a degree in psychology and speaks fluent Italian, Spanish, and French, which she has found thoroughly useful during her travels and in her part-time freelance career as a translator. Whether you love it or hate it, the benefits of Pilates are hard to ignore. If you’re not into Pilates yet, here are a few reasons you should make the jump and give it a try. Is Stretching Actually Good for You? 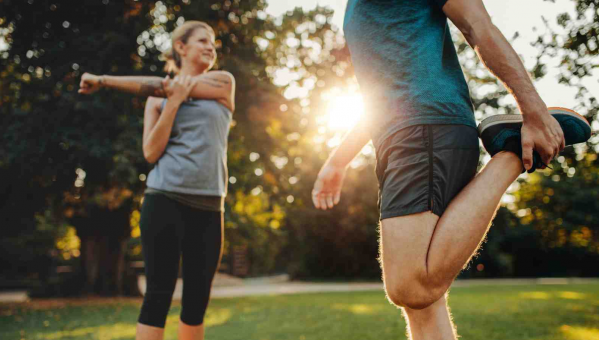 We’ve heard about the benefits of stretching before a workout, and we’ve also heard that it can be a bad idea. So, what’s the real story? Traveling can be intimidating, and rightfully so. 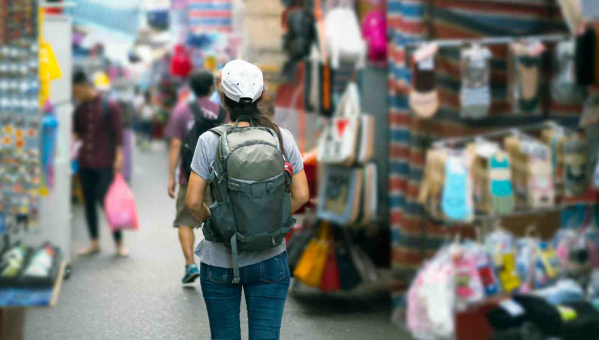 Going somewhere where the culture is different and the language is completely foreign can make anyone feel nervous. Here’s how to protect yourself. 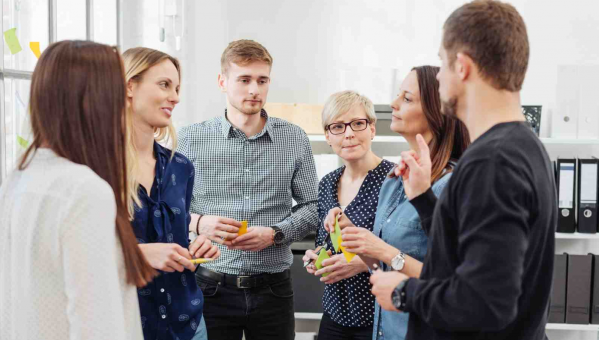 Small talk can be daunting for introverts, but it can also be boring for anyone who needs something a little more engaging. Here are a few tricks that can help you get past that awkward initial stage. Swedish massage, Shiatsu, trigger point massage: there are dozens of types of massages out there. Let’s take a look at some of the most popular and see what makes them different. 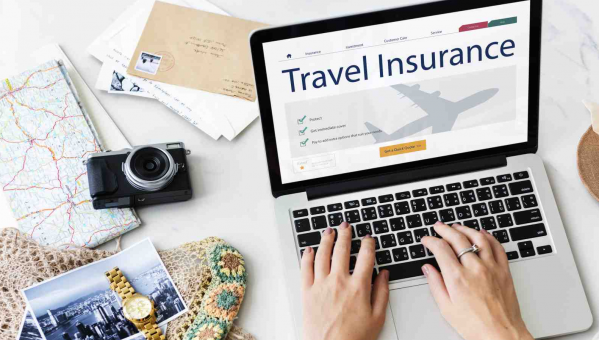 You’ve already spent money on your flight, rental car, and accommodations, so the added expense of travel insurance isn’t too appealing. But is it worth it, and if so, when? Why Do Health Recommendations Keep Changing? 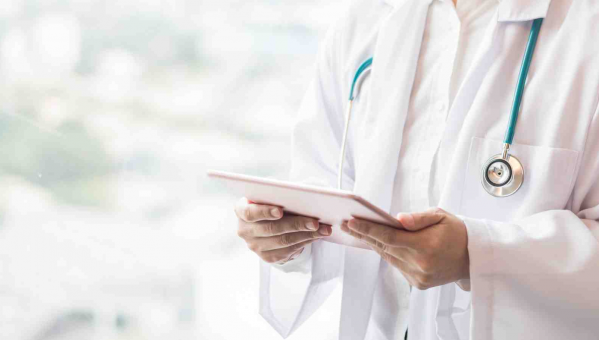 Between the regular updates to the national health guidelines and the hottest fad diets of the moment, it’s hard to keep track of what we should and shouldn’t be doing. Here’s why it’s so hard. 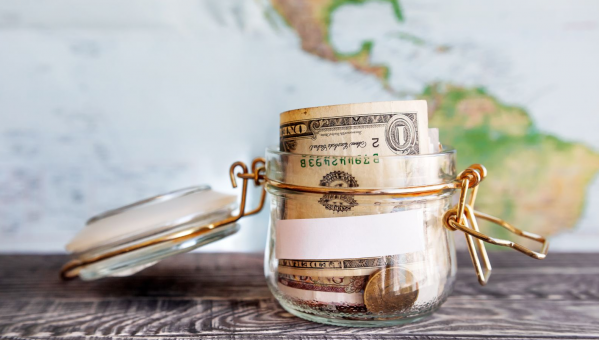 One of the most common reasons people don’t travel often is money, but if you’re willing to sacrifice some comfort and shrink your dreams a bit, these tricks can help you get by on a much stricter budget. 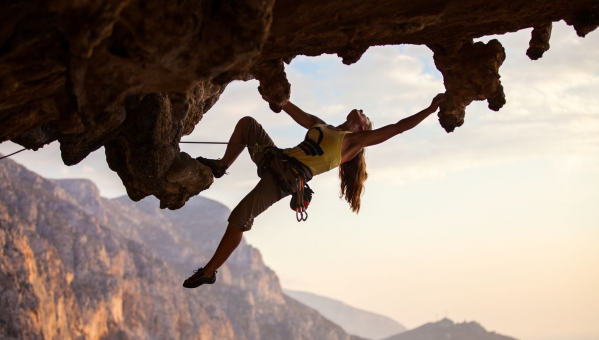 If the thought of going for yet another morning jog fills you with dread, fear not: rock climbing is here to spice up your workout routine. 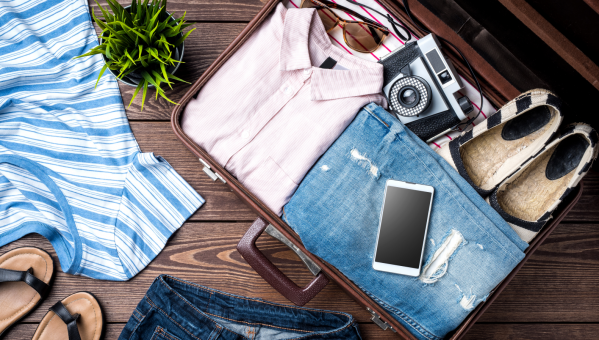 What exactly should you pack in a carry-on bag versus a checked bag? 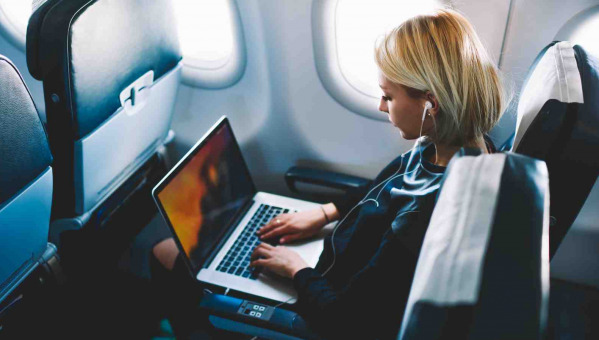 Now that airlines are putting more restrictions on the size, weight, and contents of your luggage, it’s imperative to organize your belongings to avoid any issues at the airport. How Much Sleep is Enough (or Too Much)? Getting a good night’s sleep is essential to your well-being. 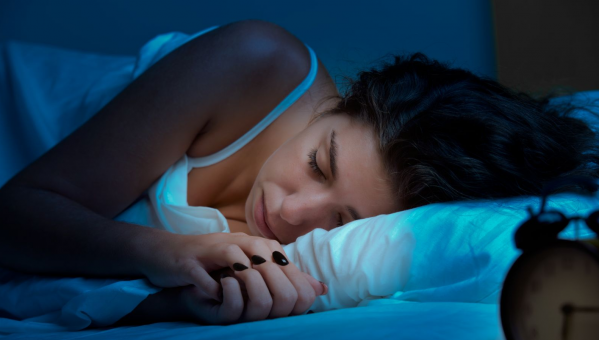 Because we all require different amounts of sleep depending on a variety of factors, science has provided us with some guidelines to better understand and improve our sleep health.